Women and shoes are like two best friends. Whether in the times of happiness or sadness, it always cures their mood when they shop for shoes. Footwear being one of the bare minimums required, is more than just that in the fashion world. 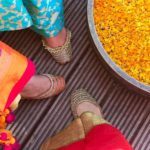 The perfect ensemble is what women aim for and can never have enough shoes! So, here’s a list of 20 pairs that you should Definitely make a part of your wardrobe! 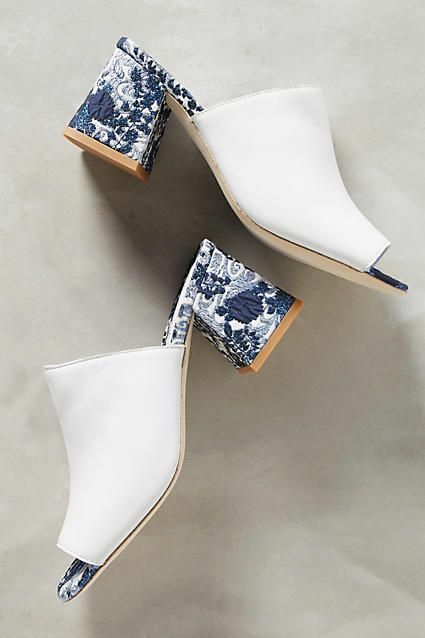 Whether printed, neutral or the jazziest colour you could find, ankle boots can work with pretty much any attire and any ensemble, without any difficulty. Pair them up with your skirts, dresses and denims for a casual or an evening wear. You can even tuck in your denims into these to create a trendy sleek look! Whether in heels or flats, an ankle strap shoe can be paired with your A-line dresses, flared skirts and even flared trousers. Creating a feminine and chic look, these add on a narrow look to your legs. Pair it up with a crop top and an A-line skirt for that casual chic attire you’ve been planning to flaunt! Back in trend with 2017’s fashion shows are the block heels in all colours and studded to metallic finished. This feel structure keeps your foot comfortable even during those long-standing social mingling. You can couple these heels with your straight denims and trousers for a casual or even a formal look. 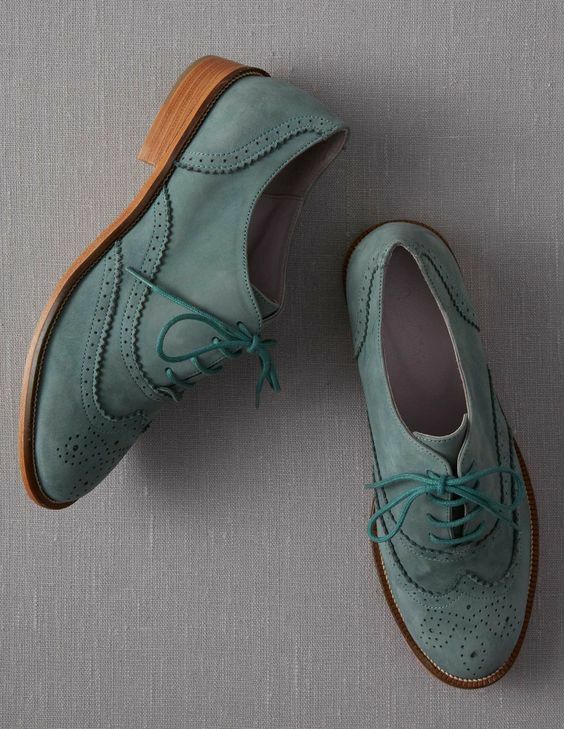 Though originally a design for men’s footwear, brogues have found a way to reach the female population in nit just in its original form but in new ranges of colours and contrasts that are just too hard to say ‘no’ to. 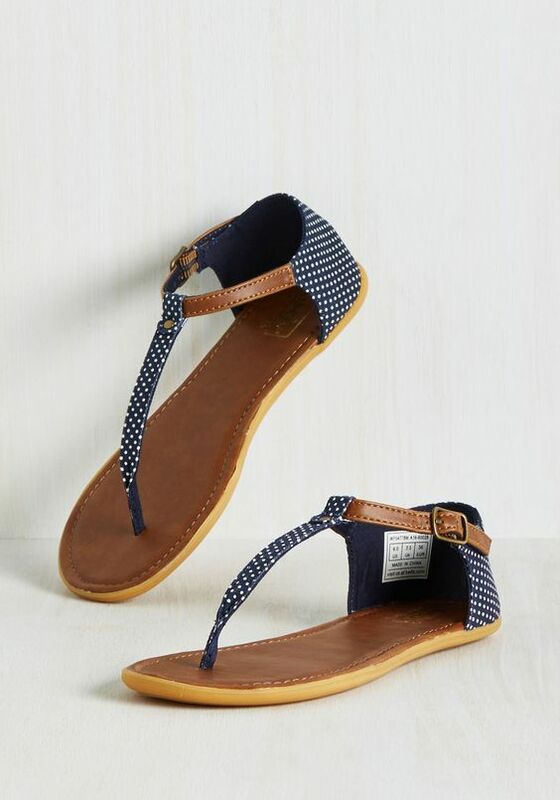 Adding classiness to those classy denim looks, this pair is the new trend that you need in your wardrobe! In the fashion era where casual shoes are the talk on the town, here’s your go-to pair of shoes for all ensembles. From a high-top Velcro to a laced-up shoe and in solids, prints or multi-coloured, a pair of these can be carried to go through your day-to-day chores or your college classes. Pair these up with your skinny or straight denims and you’re good to head out the door! A corset heel is merely a laced-up version of gladiators that add on elegance to your evening wear. 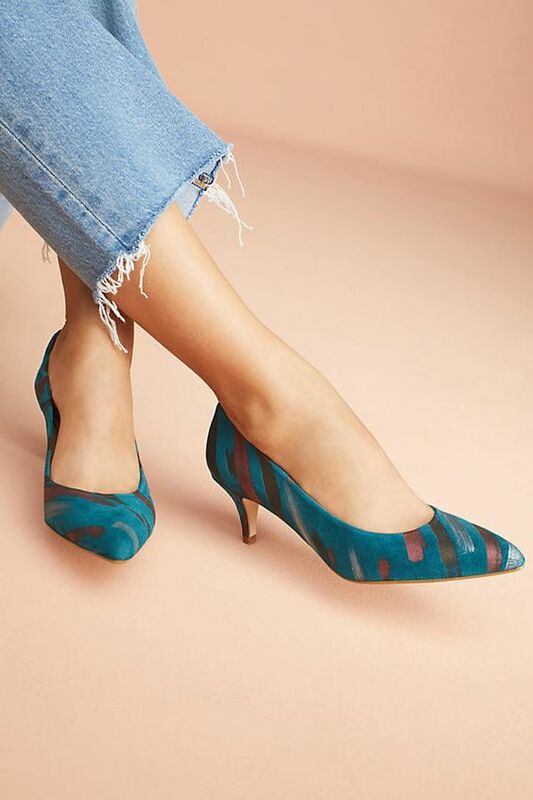 Pair these up with your solid body cons or colour block through your monochrome ensemble, these heels will complement your feet and immediately drive attention to your legs. 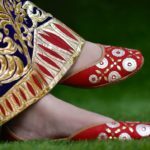 Available in numerous colours and styles, flats are a part of our traditional clothing and now, also a part of our western wear. Pairing with flared dresses and mid/long skirts, these comfort sandals are easy to handle and keeps your feet in the comfort zone. You can even pair them up with your shorts and crocheted tops that would make you look groovy. Ranging from delicate feminine threading to studded trendy pieces, gladiators are available in all varieties. Pair them up with your shorts or mini-skirts that would make your legs look longer. You can even pair the delicate ones with shift dresses to create that hippy look you’ve been wanting to experiment with. The perfect height for your work-wear outfits, these can be carried on as formal shoes with ease by pairing with your straight trousers. 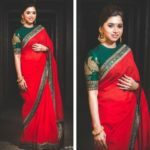 You can also pair them up with knee length skirts and ankle length denims that would make you a part of the smart causals community. A mix of casual shoes and slip ons, these shoes cover the top half of your foot and give a tom-boyish look to your folded denims. Creating an outfit for your rendezvous plans or an impromptu plan, this pair will let you sail all through it. 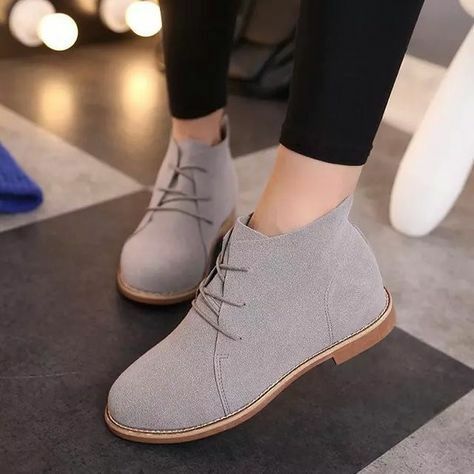 These shoes can also be worn for that class presentation too, provided they are a solid colour. 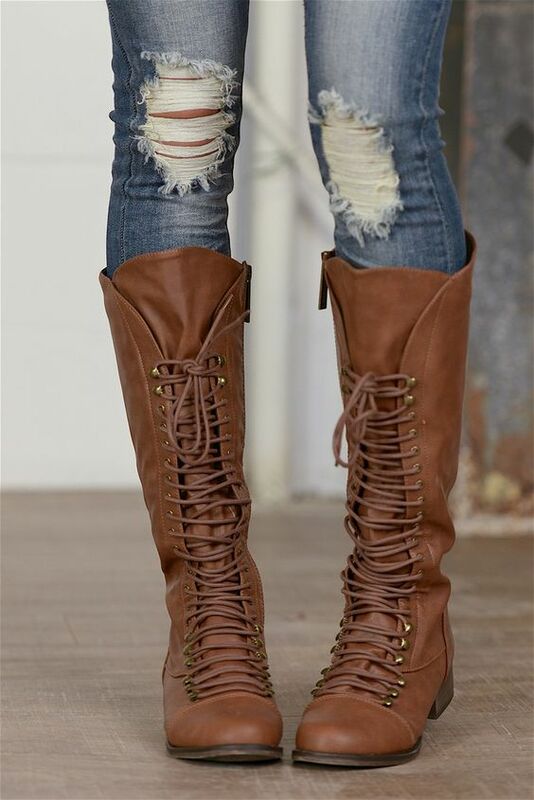 From knee length to thigh highs, a long pair of boots never goes out of style. You can create a chic look by combining these heeled pair with your dresses or create a casual look with a flat laced version of the same. If it’s the first time you are investing in a pair of these, make sure to get them in neutral shades to create every possible pairing you’ve wanted to try. Reminding you a version of your school shoes, Mary Jane’s have been in style for centuries while keeping the lime light off them. Also available in T-strap shape, these shoes add a feminine structure to your foot. Going for an Agent Carter look of checkered skirts? Add these shoes and you’re good to go! 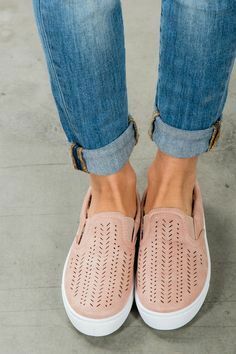 Another version of a slip on shoe, mules may include a block heel to add shape to them. 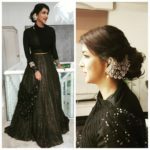 After this year’s fashion week, these can now be seen from studded to metallic finish creating a chic and graceful attire with maxi-dresses and even flared denims. 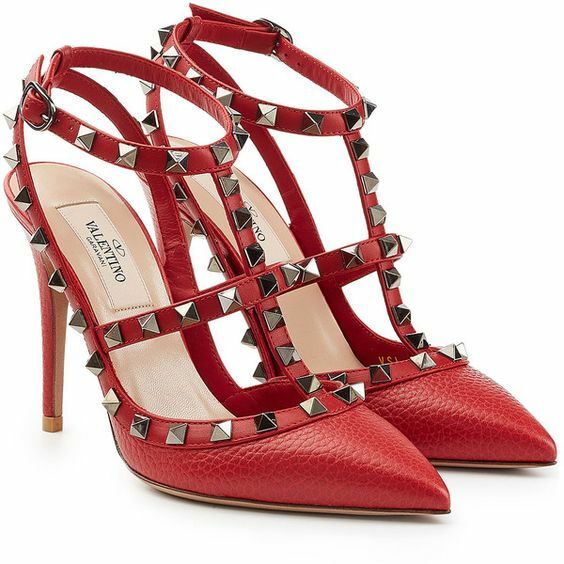 An option for your shoe collection, add this trending piece. Adding to your flared dresses and skirts, a pair of these can make you look taller and add a feminine structure to your feet. 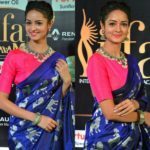 These are accessible in various colours and prints that can be paired with your evening wear attire or a girl’s night out! 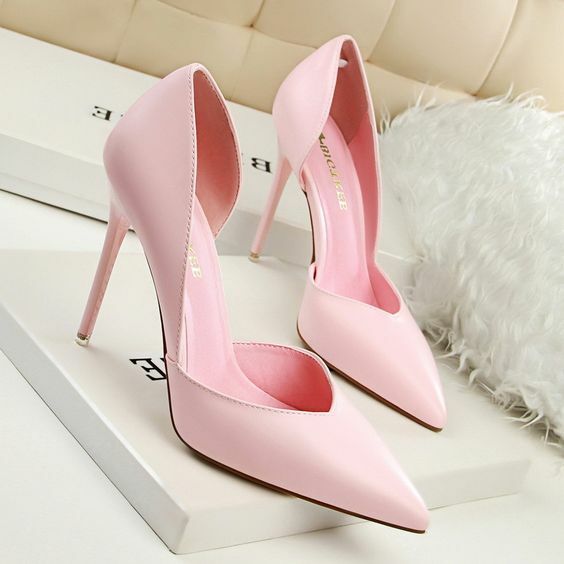 A new wave of dual tone pumps exists in the market today, thanks to the international shoe designs, to create a graceful and design that would make any woman’s heart beat faster. Creating a contrast and pairing with your body cons, flares to create a casual or formal attire, these shoes shall work with every attire. 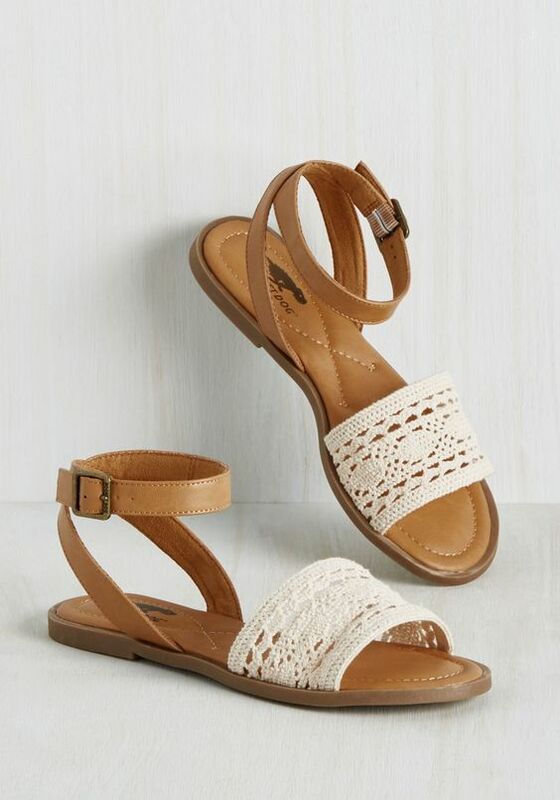 Pick up a neutral pair for your collection and couple them with all your feminine looks! 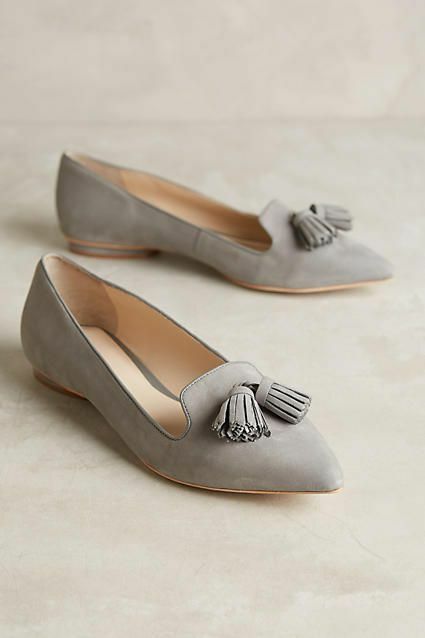 Covering only your toes, slip ons can be compared to ballerina shoes as well, adding a feminine flair to all your attires. 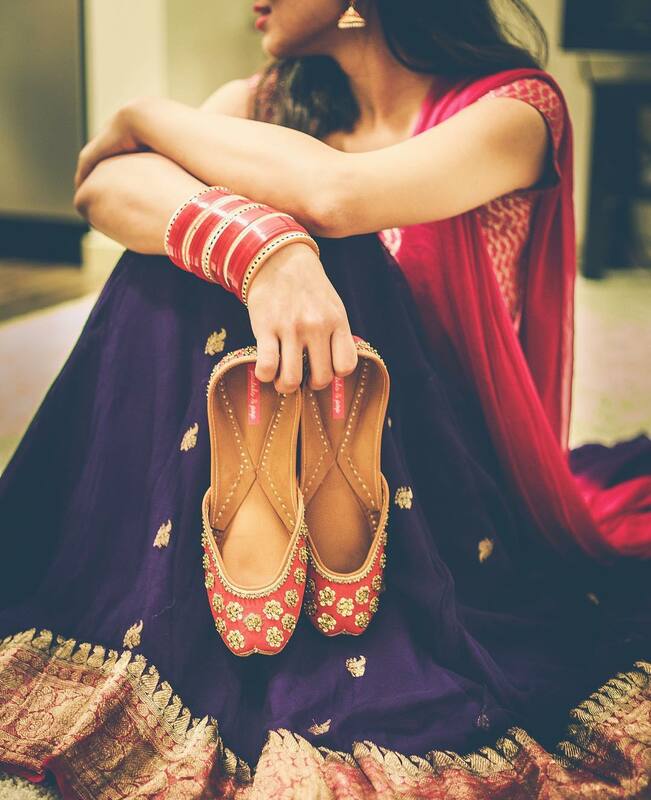 With designs of tassels, laces and bows, these shoes can be paired with denims and skirts alike for a comfortable look. These are also good for a multi-tasking busy day and would easily let you be on your foot all day. 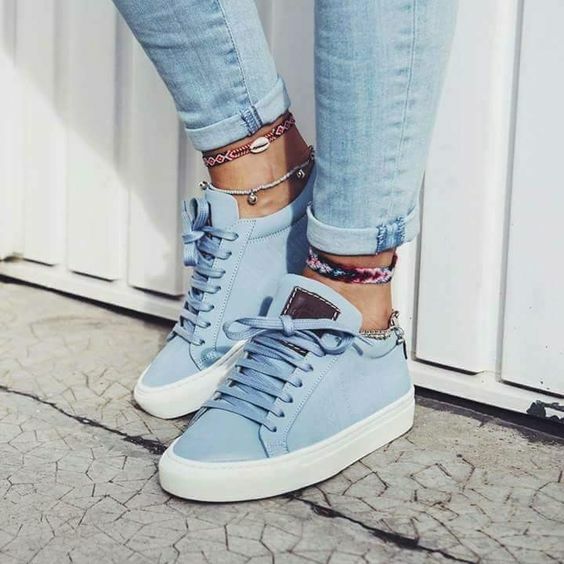 Though sneakers were once only used as an athlete’s requirement, sneakers have broken down the stereotype and created its own version of an everyday shoe and even as an evening wear option. With brands adding metallic and studded features to these shoes, they can now be worn with all your denims and create a different look, depending on your styling. 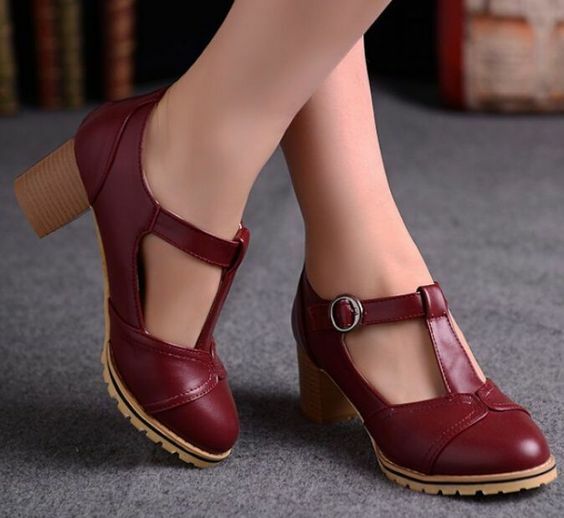 A high-heeled pair of shoe, these are not everyone’s cup of tea and requires great balance on one hand, while on the other, it adds great posture and slims down your entire physique. Having a dinner date to attend? Wear a stiletto with your straight dresses or body con ones and flaunt your positive body points. A version of the flat footwear, thong flats creates a better support for your toe nails and doesn’t let your foot slip out. Reminding us of the centuries old mythological tales, these vaguely resemble the style of the old. From shorts, mini-skirts to trousers, you can even pair these up with your suits and long kurtas. 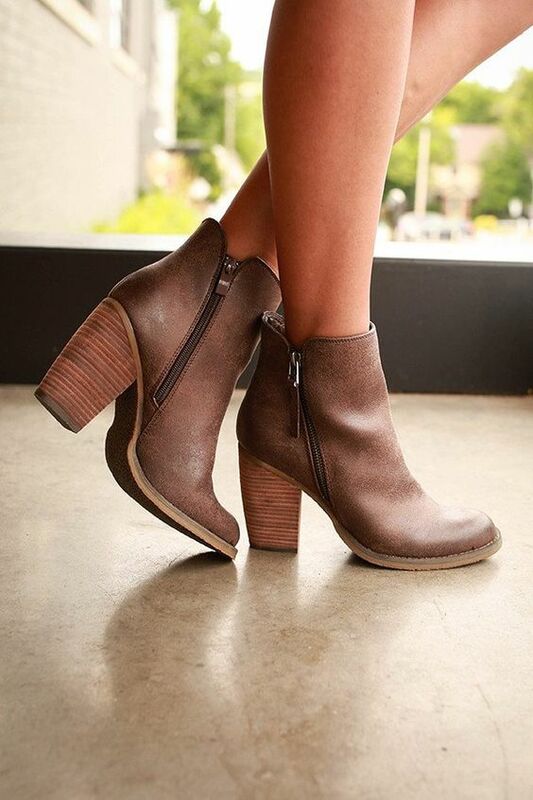 Available in both dual tones and single, wedge heels make you appear taller, without the pain in your toes or heels. A perfect combination of comfort and elegance, these heels are best paired with straight mid length skirts and even denims via colour blocking. Add these comfort pair and dazzle others with your confidence! 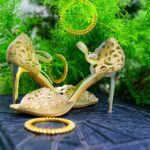 It’s difficult to add every style in your wardrobe and it might take a while to collect them all, but with the increasing number of options accessible to us, there shoe options shall always help you create an ensemble whether for a wedding or a party with friends! Find your favourite pair and add these trendy shoes! 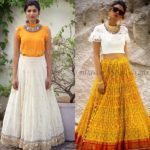 Meet The Stylish Wife Of This Popular South Celebrity!